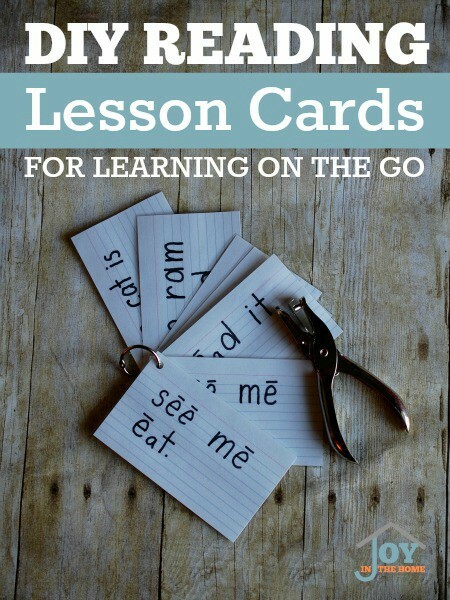 Does your child struggle with grammar, and get overwhelmed with implementing dictation? Out of my own child's struggle with learning and implementing grammar rules during lessons, I decided to get creative and come up with a way to help him. This hands-on approach to dictation was all he needed to visually see where the punctuation went in his section for dictation, when to place a capital letter, and even how quotations work. 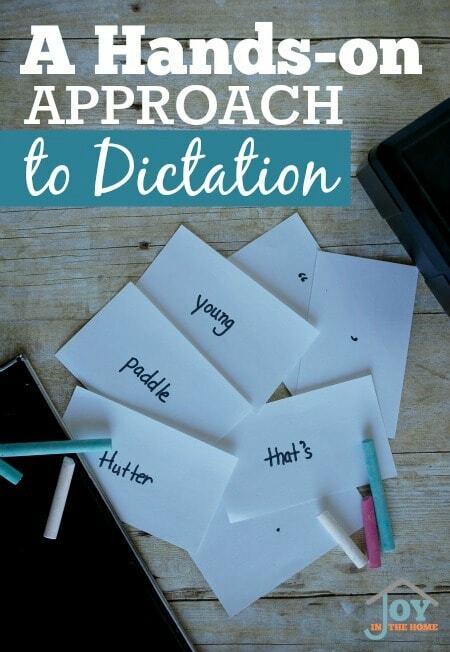 Dictation is a method that Charlotte Mason used successfully to teach children. My son has been working with dictation off and on for a few years, and has struggled with the concept of grammar rules time and time again. 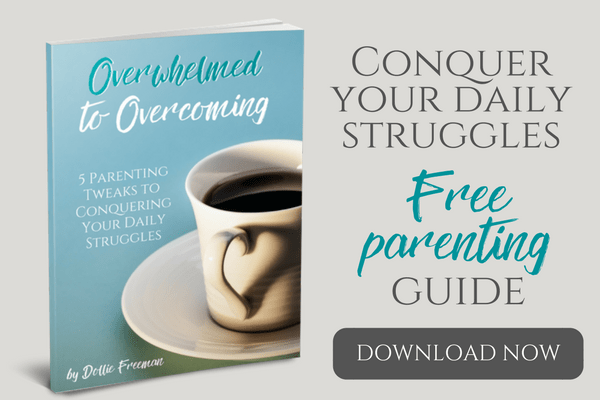 I needed something that will help me ‘see' when and why things work the way that they did, and the normal way of doing dictation just wasn't clicking for him. We would take a break and come back to it, hoping that he was ready and able to do it correctly. 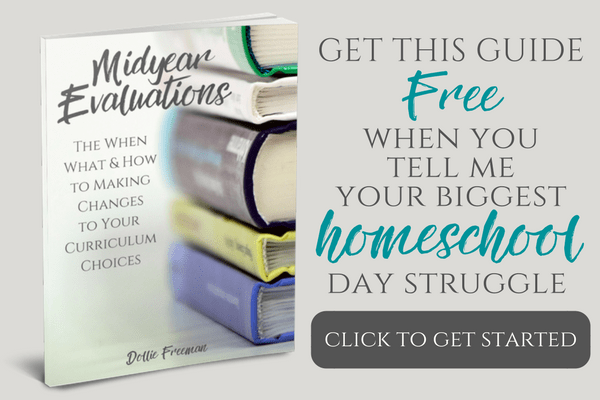 It didn't take me long to see that this school year wasn't going to be any different, and I decided it was time to take it to the hands-on approach, like what worked for him in spelling. I give my son a selection for his dictation from Spelling Wisdom Book 2, and our goal is to go through one each week, however I don't move on until it is mastered. Day two, I have him put the index cards in place using the source, and we go over why each punctuation, capital letter and such is included in this selection. As well as extra focus on words he thinks he may spell incorrectly, using a chalkboard. 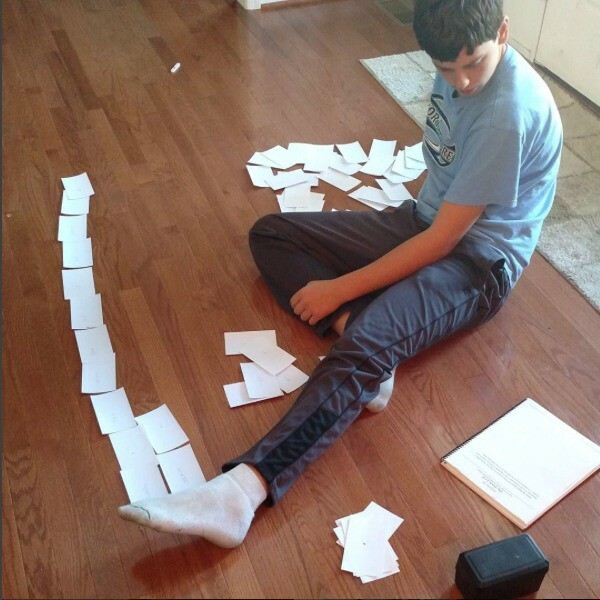 Day three, he attempts to place the index cards in order with little help from the source. Day four, he writes it after he has placed the index cards in place, trying to work on any correct placement of all grammar parts and correct spelling. He corrects his work on his own. Day five, I orally say the dictation, one part at a time, and he recites it prior to writing it. I correct his work, and if he has missed anything, he repeats day two through four again the next week, with day two being done on both day one and day two of the following week. By the end of the second week, he has mastered all his dictation selection, and I'm certain that his skill will improve drastically the more we use this hands-on approach to dictation, making it easier for us to do one selection for only one week, and increasing the difficulty of the selection.